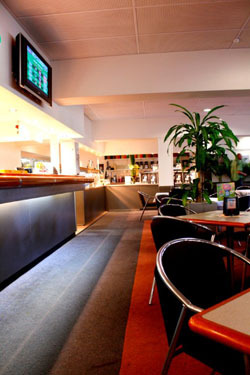 Surfers Paradise Golf Club is a fully licensed club with bar, gaming, Keno, restaurant, functions & wedding facilities. 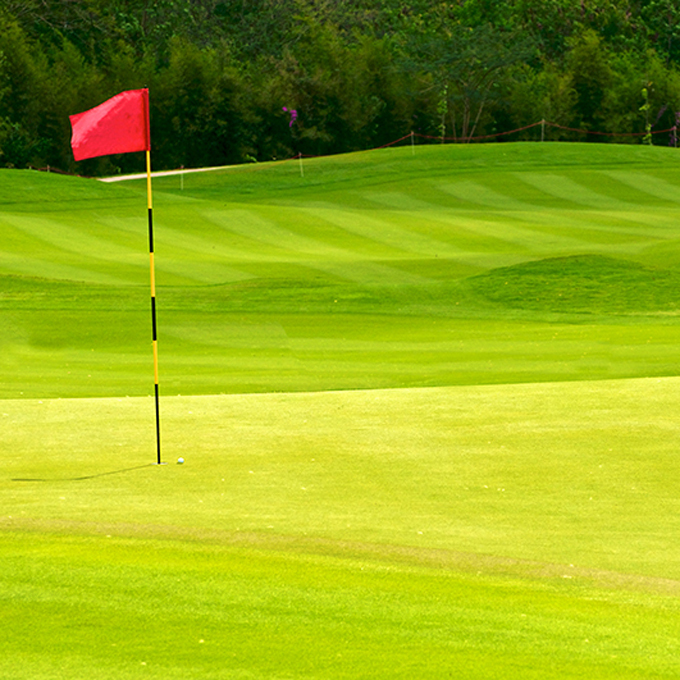 The clubhouse has recently been renovated and welcomes all guest’s to our venue. The Bar provides an unique setting overlooking the club’s beautiful championship golf course and has a full range of beers and wines, Keno facilities, gaming machines and a host of activities for everyone to enjoy when visiting our club.